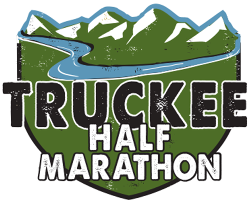 Are you coming from a lower elevation to run in one of the Truckee Marathon events? If so take a look at this great article from Outside Magazine about preparing for a high altitude race. CLICK HERE to the read the article.